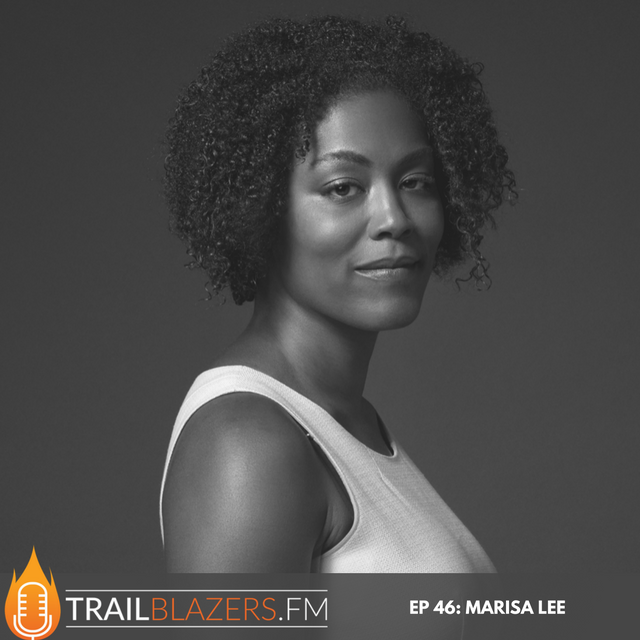 Marisa Renee Lee is a cross-sector leader dedicated to engaging the private sector to help solve public problems. 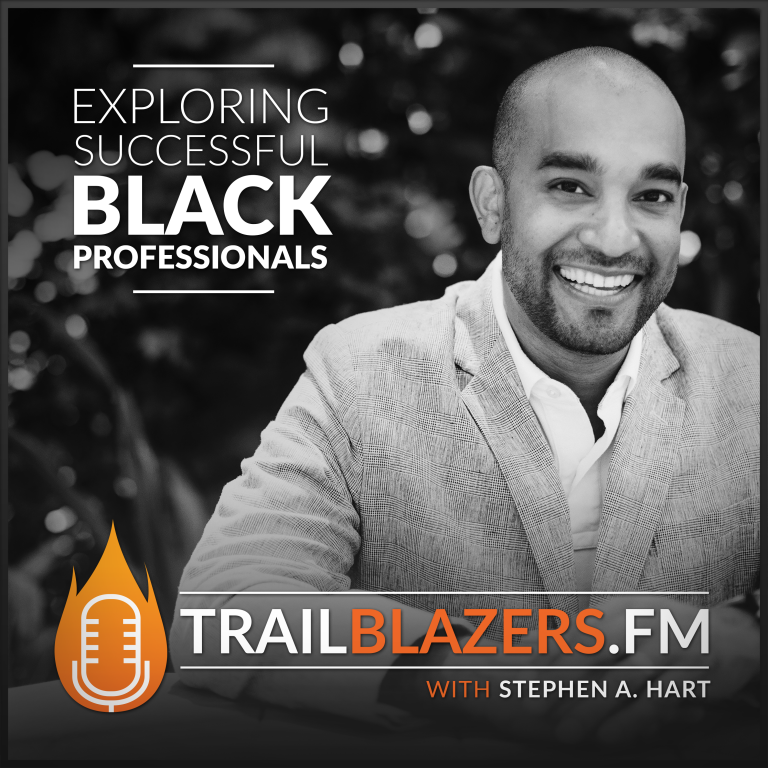 Lee serves as the Managing Director of the My Brother’s Keeper Alliance (MBK Alliance), a nonprofit born out of President Obama's call to action to address the barriers to success that boys and young men of color (BYMOC) disproportionately face along the life path. Through her work with MBK Alliance, Lee leads a collaborative, cross-sectoral movement that unites business, philanthropy, nonprofit, and community leaders, to increase pathways of opportunity for BYMOC. What are you most grateful for in your life right now? How is MBK Alliance partnering with corporations and institutions? What cities are the MBK Alliance focusing in on? How can we take part in the work of the MBK Alliance? What's a book you've read that's inspired you most? What's something small you've done this month that you're proud of? Name an online resource you use everyday and can't live without? 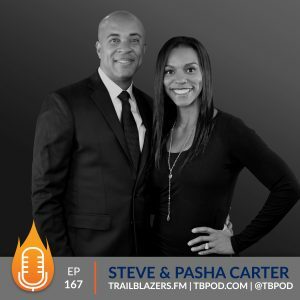 Share one action our aspiring trailblazers can do this week to blaze our trail? Ms. Lee began her career at Brown Brothers Harriman as an Associate in the Commodities banking group. In 2007, while working at Brown Brothers, Ms. Lee founded The Pink Agenda, a breast cancer non-profit, in honor of her mother Lisa. Almost a decade later, The Pink Agenda is now a national organization of young professionals committed to raising money for breast cancer research and direct care service programs in partnership with The Breast Cancer Research Foundation. In 2010, Lee joined the U.S. Small Business Administration (SBA) as an appointee in the Obama Administration. During that time, she was able to begin to combine her passion for service with her finance and small business background. At SBA, Ms. Lee focused on entrepreneurship and access to capital in underserved communities. Ms. Lee supported the Agency’s program offices on outreach, restructuring and creating new lending programs, and the formulation and implementation of policies to promote entrepreneurship. Lee also coordinated minority business engagement activities across the Obama Administration. Additionally, Ms. Lee spearheaded a series of Urban Economic Forums co-hosted by the White House and the SBA. These forums connected thousands of urban entrepreneurs to public, non-profit, and private sector business development resources. In 2013, Lee accepted a position with the White House Domestic Policy Council as a Senior Policy Advisor for Urban Affairs and Economic Mobility. Lee directed all engagement efforts for the President’s Ladders of Opportunity and Promise Zones initiatives. Lee later served as Deputy Director of Private Sector Engagement at the White House where she oversaw public-private partnerships and relationships with the business community on behalf of the White House. In 2016, Lee was recognized in the Chronicle of Philanthropy 40 Under 40. In addition, she has been a featured speaker at SXSW, and has also written a number of op-eds on race, opportunity, and economic mobility. Marisa Renee Lee is a graduate of Harvard College. 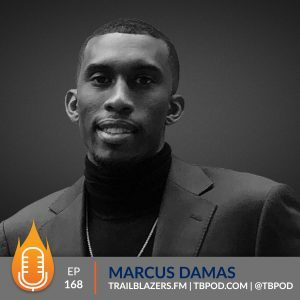 If you're an Apple user and listening through the Podcast App, please help us out by leaving an honest review for The Trailblazers Podcast on iTunes! Ratings, reviews and subscribes are extremely helpful and greatly appreciated! They help us expand our reach and increase our downloads. Finally, don’t forget to subscribe to get our new episodes each and every Monday morning. 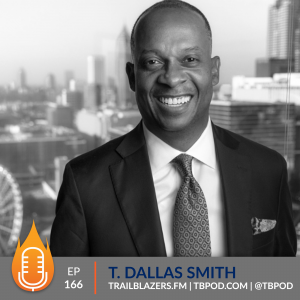 It’s absolutely free and highly valuable to helping you go above and way beyond toward blazing your trail!